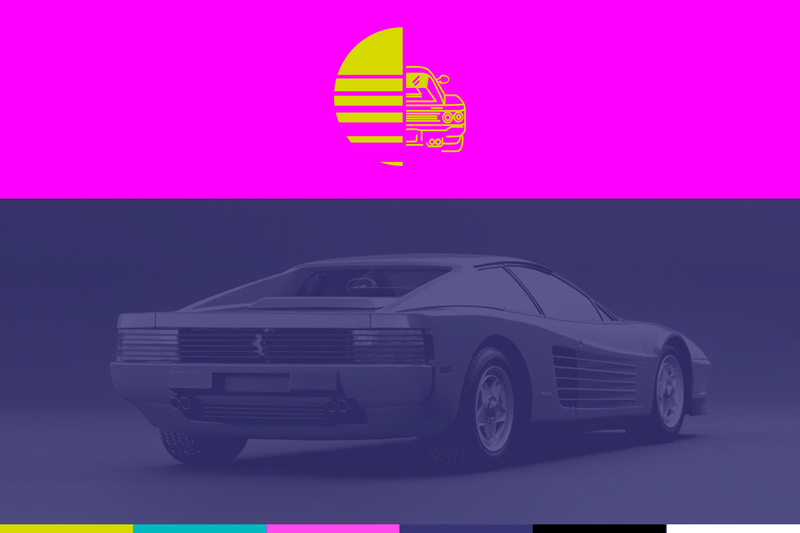 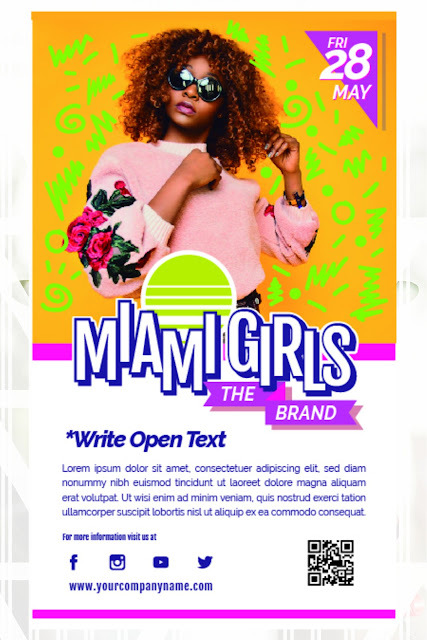 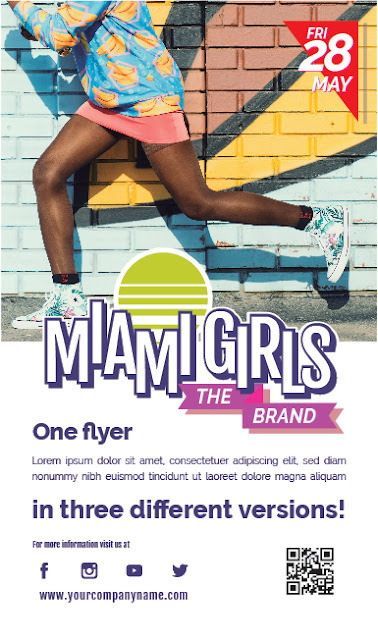 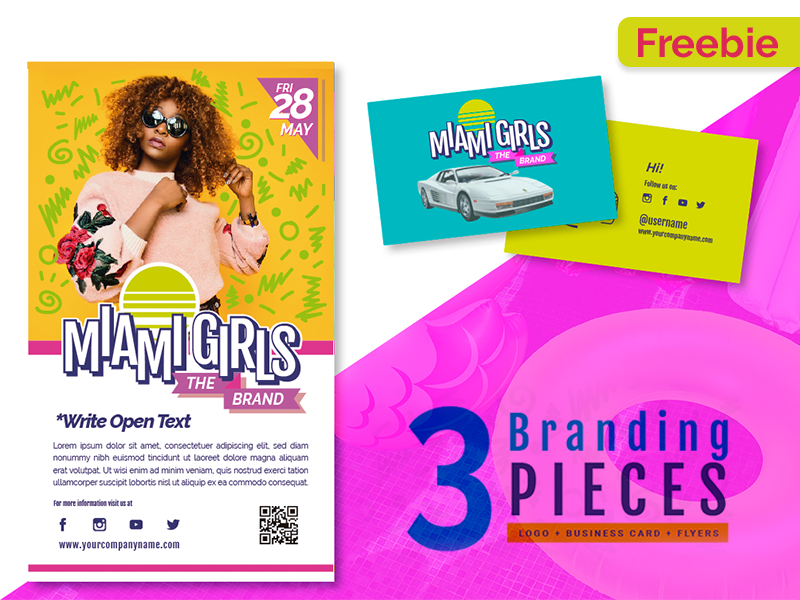 Miami girls is a colorful retro style templates inspired by graphics of the 90's this pack includes 03 Branding Pieces (Logo + Business Cards + Flyers) three editable files created in Adobe Illustrator by gráphica studio. 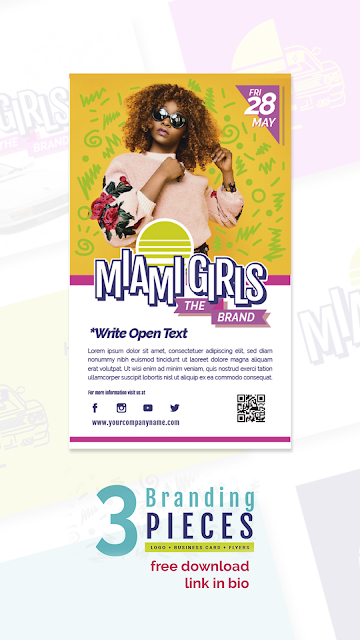 Useful for promote music events, parties, or a new business or start up project. 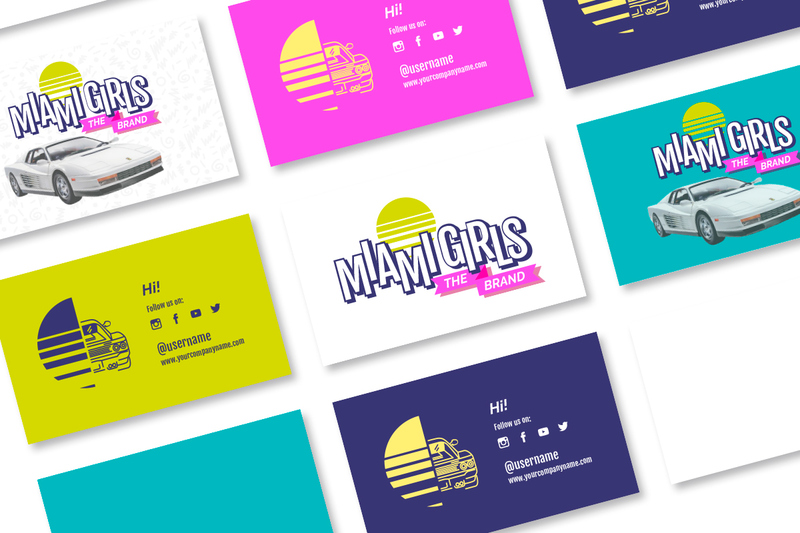 100% Editable, easy to customize & ready to print. 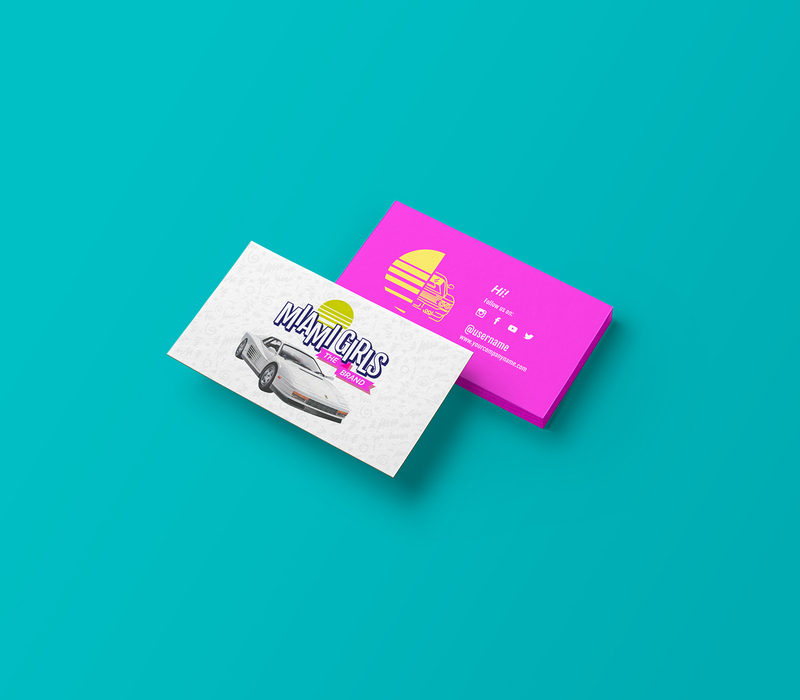 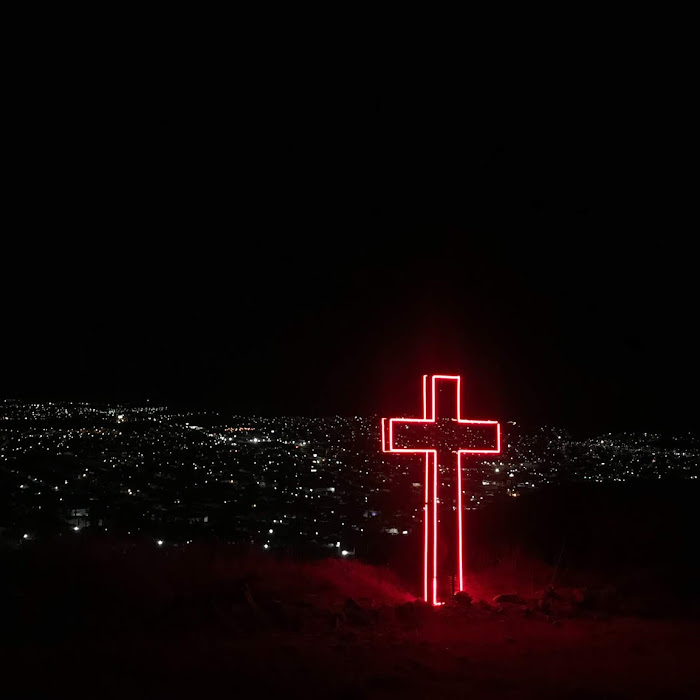 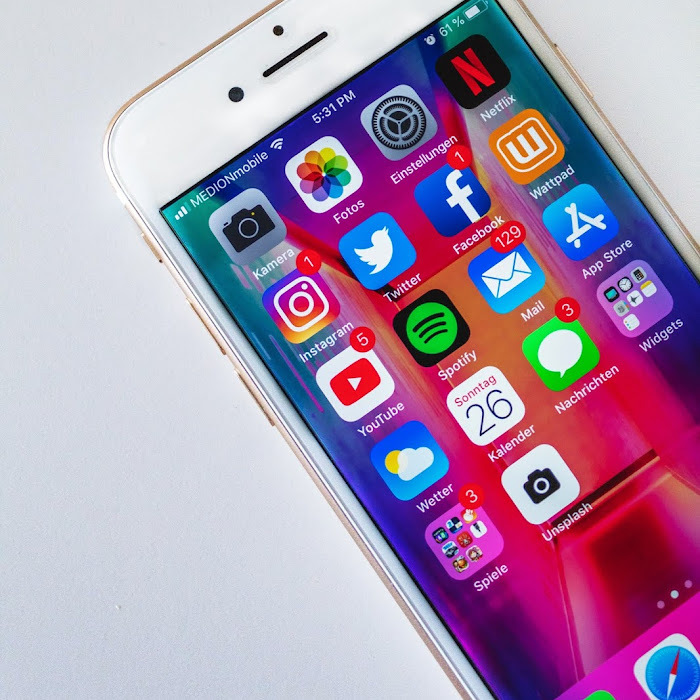 We are Graphica Studio, we are a multidisciplinary group of designers creators of content, animators, some web code, we design the logo and identity for your project or business. 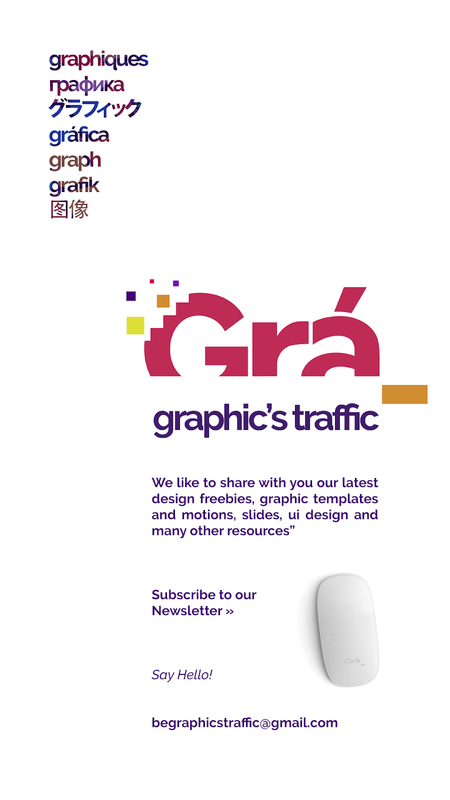 We are also creators of graphic resources visit our profiles to be attentive to new publications and work done by us.